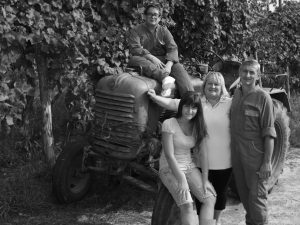 Tradition, passion and innovation are the values that have traced the history of our family from the historical nickname “Marsuret”. 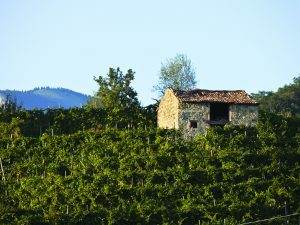 The Marsura family originally from Valdobbiadene, in the hearth of the DOCG area, has a long tradition of land, grapevines and bubbles. 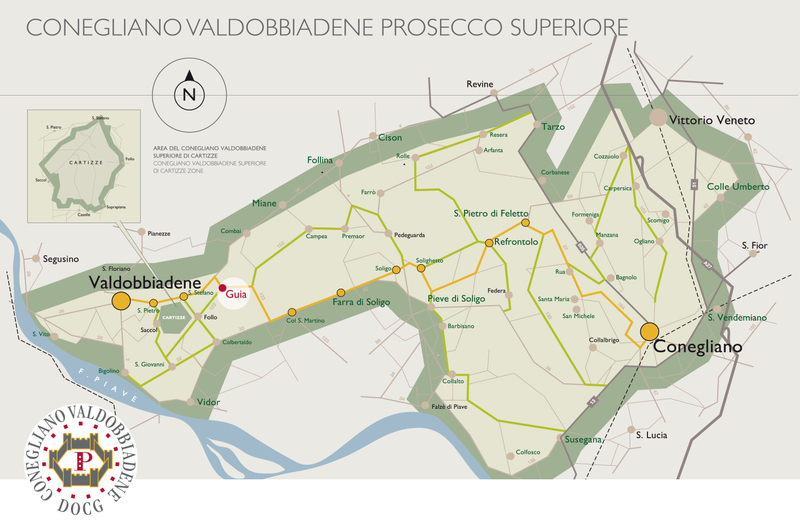 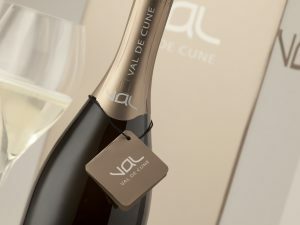 Discover our wines: line VALDOBBIADENE, line VAL DE CUNE, line Selezione del VALTER.